I have been going to bootcamp for a little over 3 months now, and I absolutely love it. My trainer pushes me to work hard, my classmates give me the motivation to show up, and I love that my work out is done by 6:30AM and I don’t have to think about it again after. Well, except for the next day when I’m sore in muscles I didn’t even know existed…lol! Yes, there are mornings that I have to literally drag myself out of bed at 5AM, and there are even mornings where I don’t make it (I blame Netflix), but overall morning exercise is what works for me. I would highly recommend signing up for a morning bootcamp if you are one of those people who doesn’t have that natural motivation to get up and go to the gym after work. It’s hot here in Texas, even at 5:30 in the morning, so I normally wear shorts and a baggy tank top at bootcamp, but it’s September already so I know it’s going to start getting chillier soon. Once that chilly weather sets in, I like to wear capris or work out leggings when I run or work out outside. That’s why when Marika asked me to review a pair of their slimming capri’s, I got so excited. 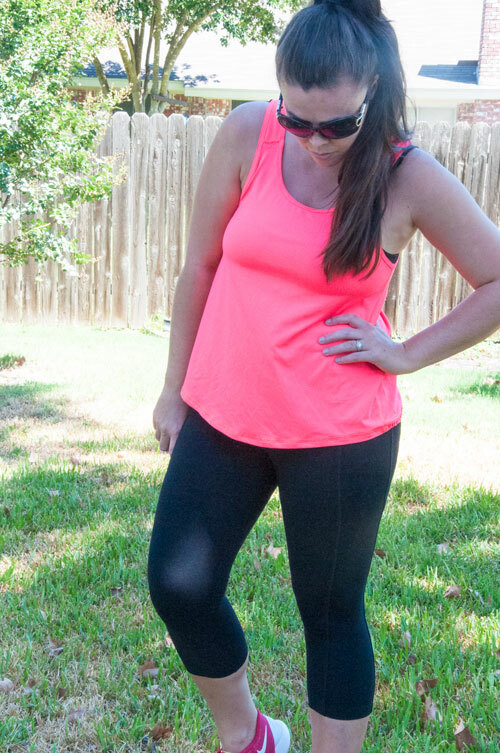 I have actually purchased Marika work out capris in the past at TJ Maxx and I love them. They are comfortable and last for a long time. 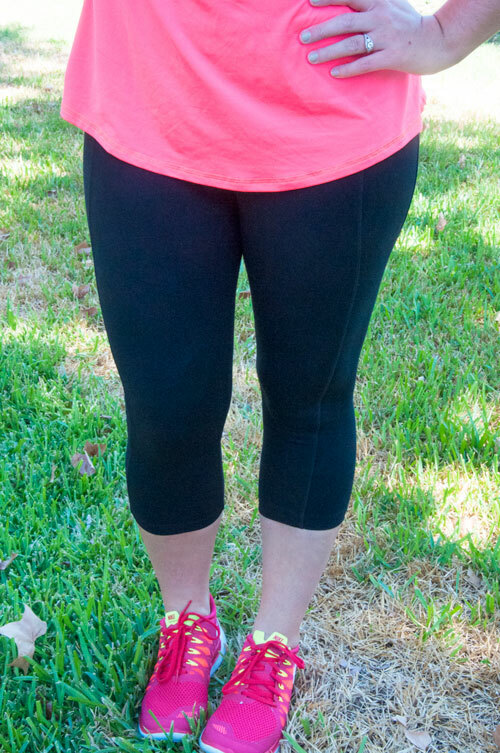 There are a bunch of different varieties, but these specific capris have a higher waist, which I like because they don’t slip down when I run. Marika is offering 30% off to all of you readers from now until September 30 using code MM30, so hurry up and get shopping!